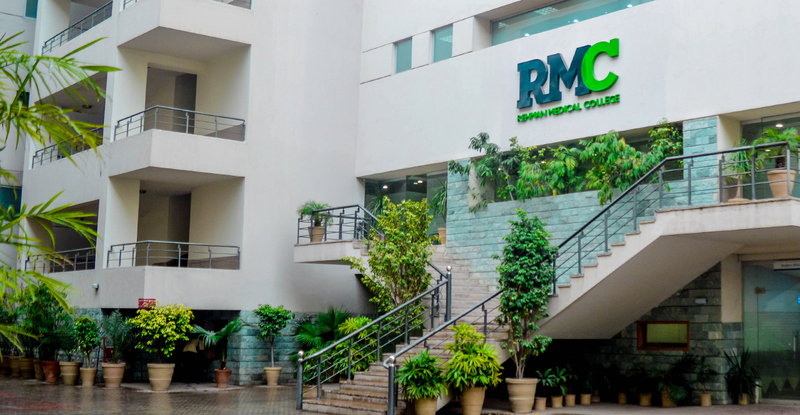 RMI is looking to significantly expand its academic programs. 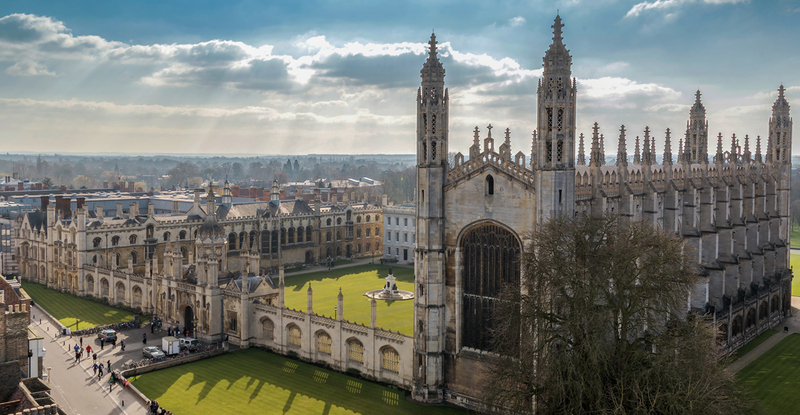 With Campus on Cloud we have a cloud based solution which has transformed the management of our academic function and made growth/expansion easier. 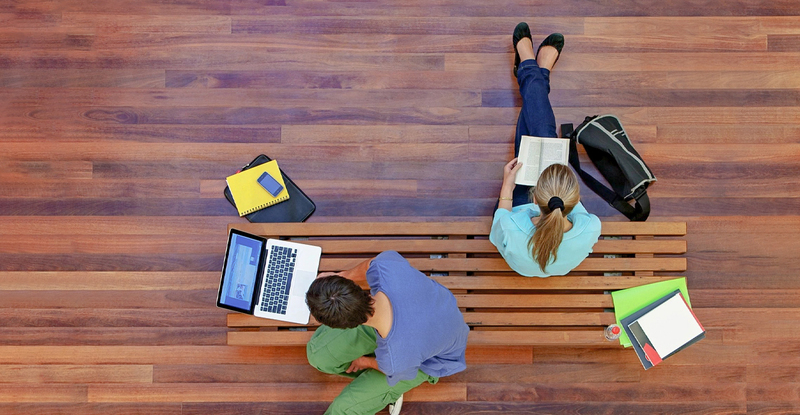 Campus on Cloud provided ETA an integrated solution for our Campus Management. 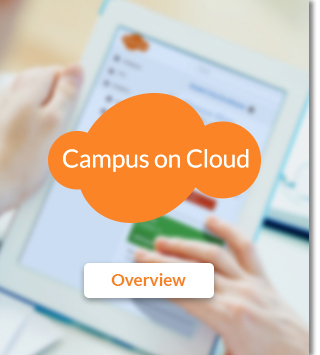 We selected Campus on Cloud for its elegantly designed user experience and rich feature set that spans the student’s full life cycle.